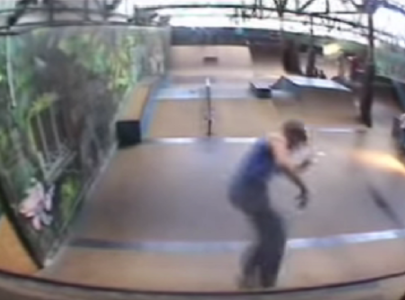 Are you the owner of La Courrouze Skatepark? 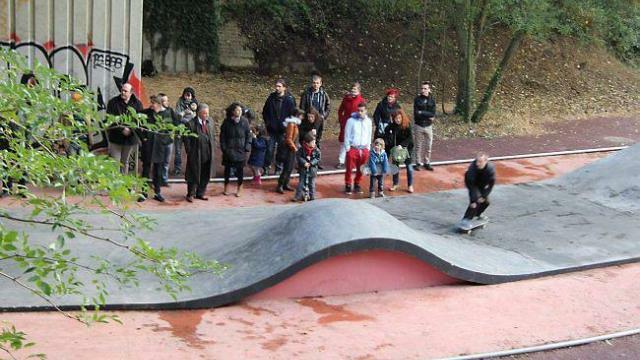 La Courrouze Skatepark is made up of a black concrete placed on a base of red concrete. It was built on a former military and industrial wasteland in the ZAC de la Courrouze. The track is about seventy meters long, with bumps and raised ends.